Why children should climb trees. 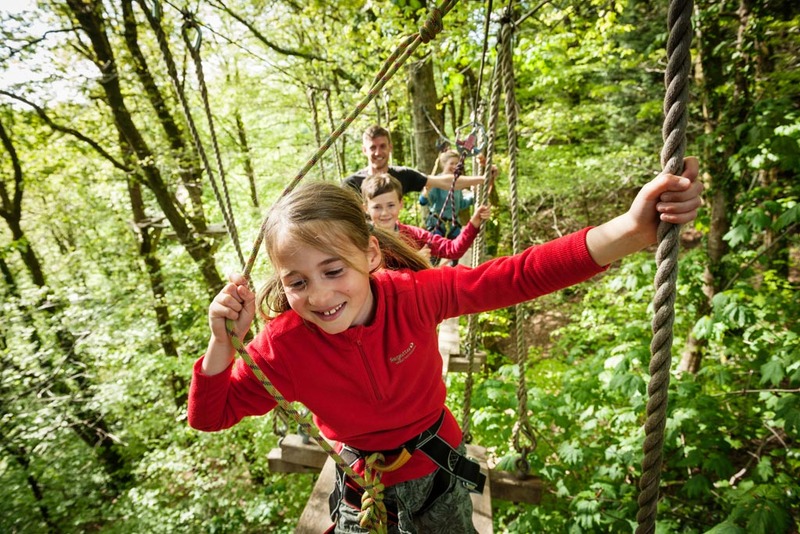 There are lots of reasons why kids should climb trees, side effects and all to often we come up with the reason why they shouldn’t (they might fall out, they might get dirty…. Er…. Can’t think of anymore!) We’ve come up with a few reasons…. OK that’s a given, but let’s looks at the more compelling reasons…. There have been many studies over the years that shows that spending time in nature reduces cortisol levels, lowers blood pressure, increases resilience, and supports cognitive function. And climbing trees is a great way to help kids engage in an outside activity that is fun and challenging. Learning how to navigate and climb a tree helps to develop hand/eye coordination and muscle strength. By challenging themselves physically, children learn their own strengths and weaknesses. It’s important for children to experience pushing themselves and knowing when they need to take a step back and re-address a situation. They are learning to assess their own safety, a valuable lesson in life. In the not too distant future the art of climbing trees could be lost, just think back to when you were a kid – I bet you climbed trees all day long! Now we have children who are more interested in tablets, phones and computer games. We need to let kids challenge themselves and get to know the great outdoors. The National Trust published a survey saying that the decline in this generation playing outdoors is overwhelming. 2. The roaming radius for kids has declined by 90 per cent in one generation (within thirty years)! 3. Three times as many children are taken to hospital each year after falling out of bed, as from falling out of trees! We say….let them leap, glide and soar through the trees!